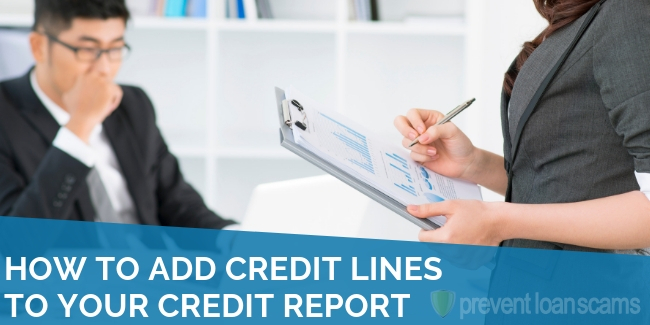 In our review of the Veracity Credit Consultants credit repair service, we found the company to be the subject of much controversy. However, Veracity appears to offer certain features capable of revolutionizing the way credit repair companies function. With a vastly different approach, Veracity has differentiated itself from their competition over the past few years. Our review will dissect the company & their service offering. We’ll look at the company’s pros and cons, as well as the reasons behind their controversial label & whether the dubious reputation is warranted. 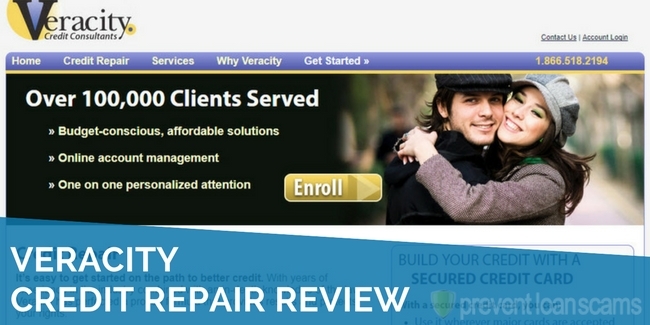 Veracity Credit did not rank in the top 5 in our research of the best credit repair companies. Veracity Credit offers a relatively ‘easy’ sign-up process. 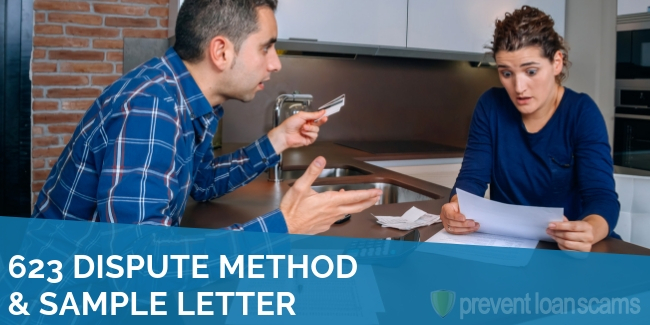 Importantly, Veracity invites customers to participate directly in the dispute letter process, giving customers more a more hands-on approach than other credit repair firms might employ. In addition, their website includes hard statistics about the credit repair market and credit bureau behavior. Users receive in-depth expert analysis. Those who sign up with Veracity Credit will have their credit reports explained to them in-depth once the reports are received. Unlimited Consultations. Unlike other credit repair companies who charge a fee per consultation, Veracity Credit offers their customers an unlimited number of consultations. No-Hassle Cancellation Policy. This policy allows users to cancel without delay or run-around, which would otherwise result in an onslaught of bills. Advanced Credit Report Access. Instead of struggling to contact credit bureaus and receiving the bare minimum in return, Veracity Credit appears to offer unfettered access to your Credit Reports. Weekly Educational E-mails. 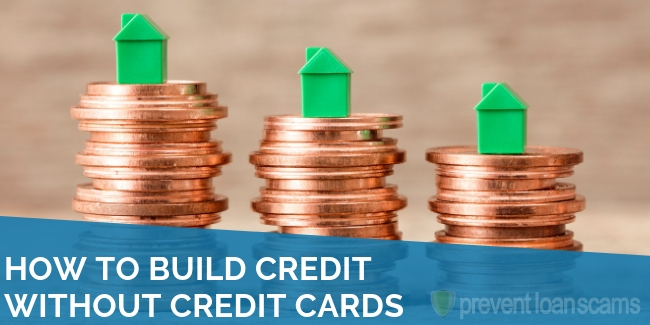 Weekly e-mails are written and designed to inform customers of the latest credit repair news allowing them to stay informed on different strategies, tips and tools they can use for their repair process. There doesn’t appear to be a justifiable reason for the large discrepancy in pricing between their ‘select’ and ‘platinum’ membership packages. The website’s information is somewhat jumbled, making it difficult to locate what the user is searching for. Their Better Business Bureau accreditation was revoked, and they’ve received a grade of ‘F’ on their business status. Signing up with a business with an F rating from the Better Business Bureau is dangerous. At the very least, this is indicative of a customer service disparity on the part of the business to address customer concerns. Even more troublesome: the business was stripped of its BBB accreditation. 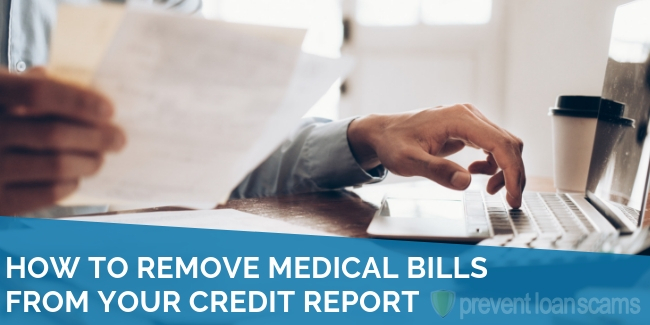 No mention of the individuals who will be helping customers dispute their credit reports. While other credit repair agencies, like Lexington Law, typically offer a statement on their main website about the qualifications of the individuals reviewing credit reports with their company, Veracity Credit provides nothing. Relatively high cost. Compared to major competitors in the industry, Veracity Credit’s pricing is expensive. Veracity Credit reviews, when you can find them, are harsh (on average). The attorney general of Colorado formerly sued the company in 2010, claiming the company illegally charged upfront fees and made misleading claims. The Better Business Bureau website hosts many complaints about the company. Of the ten reviews on the website, there was one positive review posted in August 2016. The rest of the reviews are extremely negative (at the time of our last check: August 2018). Users claimed they had given the company money and did not receive any of the services the website promised they would receive. Over 31 formal complaints were launched against the service on the Better Business Bureau’s website. Considering the reviews and negative press Veracity has received, an honest answer would be: never. 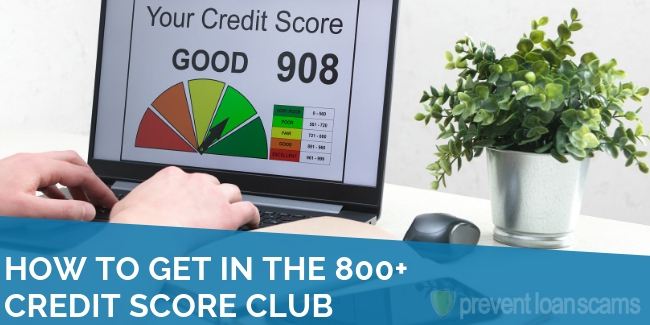 However, in accordance to their website, one would seek their services if one had issues with their credit score or report, or needed advisement on how to proceed with a repair. How Does Veracity Credit Consultants Repair Your Credit? The company claims to obtain your credit reports and escalate any issues with the credit bureaus in order to have negative items removed. How Much Does Veracity Credit Consultants Charge? Veracity Credit Consultants provides two payment options; the ‘select’ plan or the ‘platinum’ plan. Unlimited investigations of inaccurate negative accounts or items on a customer’s credit report. Online access to said credit report. After signup, Veracity Credit Consultants investigates your situation and works with credit bureaus and creditors. 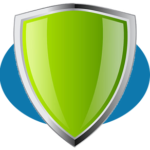 They remove errors, delete inaccurate negatives, and highlight good accounts. Credit bureaus will contact you as errors are processed. Once you have decided you are satisfied with the work completed, the process is complete. What Results Can You Expect from Veracity Credit Consultants? 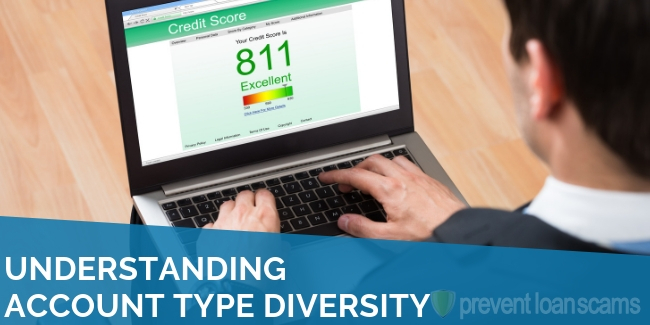 Every individual has a unique credit situation. Past results in the form of increased credit scores or improved reports are not provided by Veracity or their customers. This question cannot be reliably answered as it pertains to your own credit repair situation. If one were to consider only the negative reviews, one should perhaps not expect any results at all by signing up with Veracity Credit Consultants. You may be better off doing the work yourself. Analysis of said credit report by a professional. Access to trained credit consultants to answer any questions and give advice. An online account to monitor progress. 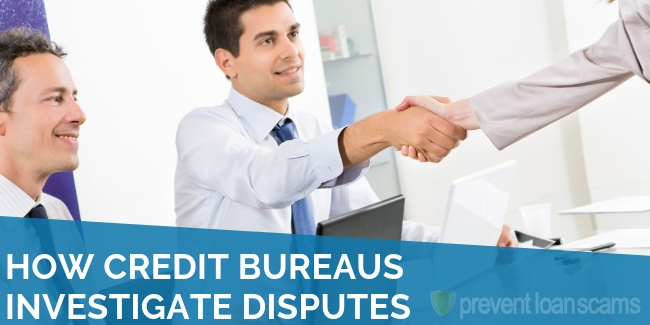 Correspondence with credit bureaus on behalf of the client. Tips and tutorials that will help the customer moving forward. Who are Veracity Credit Consultants? Company management and the owner(s) are not readily-available on their website, nor anywhere else online. Where is Veracity Credit located? Veracity Credit is located in downtown Denver, Colorado. Does Veracity Credit Consultants Offer A Guarantee? Veracity offers a guarantee of a ‘full refund’ of the ‘Other Services Fee’ for the Client should Veracity not perform the services specifically described in the Client Services Agreement. Only the ‘Other Services Fee’ for the Term in which the failure occurred will be refunded. Is it Possible for Deleted Items to Reappear on Your Credit Report after Working with Veracity Credit? Yes. Deleted items can potentially reappear on one’s credit report due to error post-repair. Veracity Credit asserts they will follow up with their customer’s credit report to remove any of these errors should they appear. How Long Does Veracity Credit Take to Repair Your Credit? Veracity Credit claims it will take about 45 to 60 days for a client to begin seeing credit repair results. What are Veracity Credit’s Hours? The company’s hours are between 8 a.m.-6 p.m. (MST) M-F.
What is Veracity Credit’s phone number? Contact them by phone, or send a web inquiry via the company’s website.